I’ve been trying to avoid “popular” / “common” / “well known” songs — but c’mon. This song is just too good to not include. 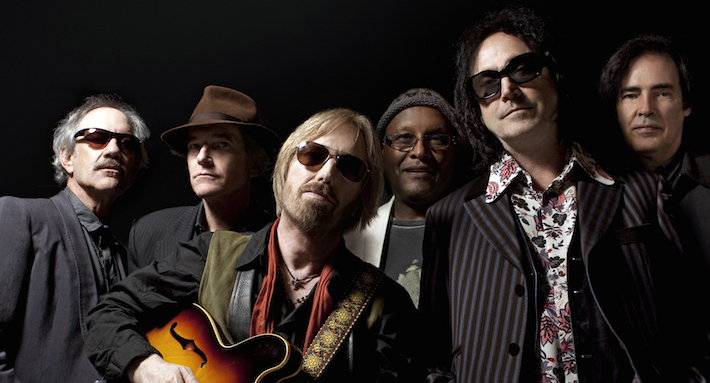 And, of course, I’m a giant Tom Petty fan. I’ll take those same things! I love that you can see Petty really hamming it up!